The Student Union is open every day. At the Student Union (SU) you have the chance to chill out and do your own thing with friends between, and after, work. You can take part in different activities in the SU. Watch TV, play games or bring your own device to the wifi cafe. 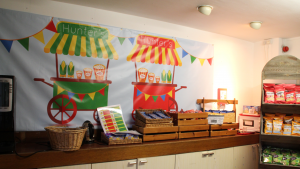 Hunter’s Bar is open every day for refreshments. Weekly discos take place at the Student Union. 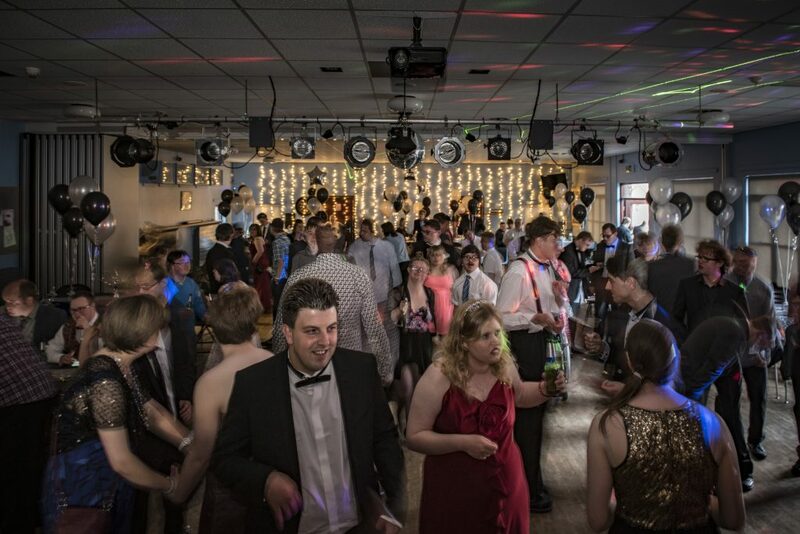 And at the end of the year it the location for the Derwen Summer Prom. Similarly, the Christmas Show and the Summer Show are both held at the SU, and are highlights of our year at Derwen College.